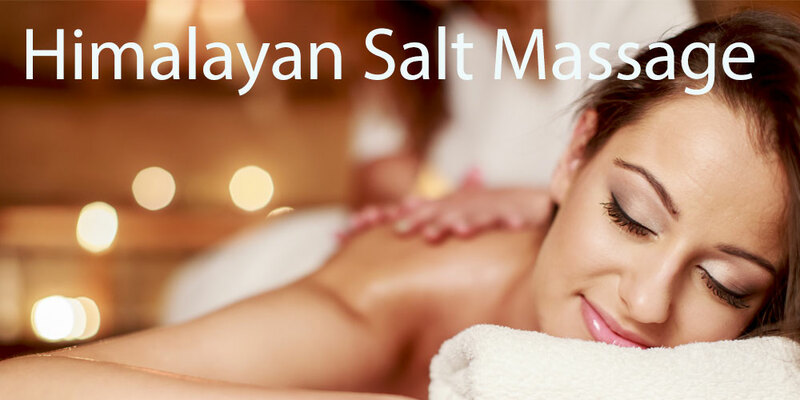 You can now benefit from the remarkable effects of Himalayan Salt Stone Massage in our Lake Mary office. 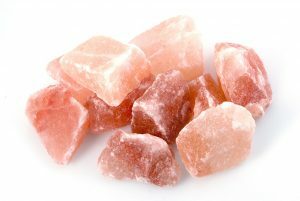 Our Himalayan stones are 100% pure Himalayan pink salt which has 84 naturally occurring minerals and elements that revitalize your body. The stones are heated placed on your body while other heated stones are used as an extension of the massage therapists hands to provide you with the ultimate massage.